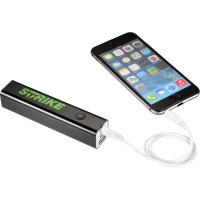 Want to advertise your company brand to the WORLD? Do it easily, cost effective? Branded apparel will do the job! 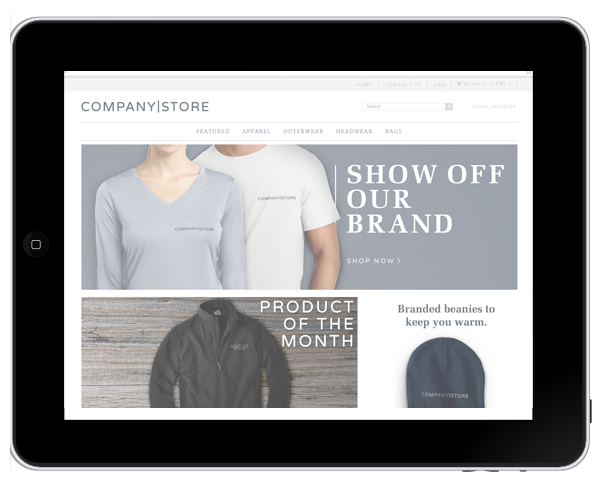 Purchasing branded apparel for your company has never been easier! Risinghill Marketing takes the stress out of the order process, by doing all the work. All you have to do is choose the apparel item from our large selection of brands and styles, send us your logo or slogan, and tell us what quantity you would like. Risinghill Marketing understands that the order process can be overwhelming and complex online. Please feel free to browse the apparel we have available, then contact us via telephone or email to place your order! We will walk you through the process to make sure your order is exactly what you need the first time. Tell us if you didn’t find the style that you are seeking, we’ll find it for you! 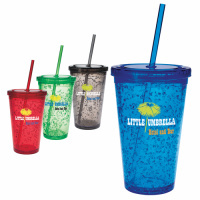 Risinghill Marketing provides many popular brands and styles for apparel. Just about anything you could think of from hats and t shirts, to polo shirts and even sports jerseys! 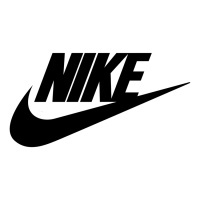 We supply popular brands like Nike, Eddy Bauer, Champion, Gildan, and more. What could your company accomplish at a trade show, event, or on the sales floor if they had a unified look? 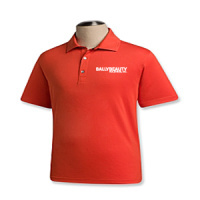 Company Branded Apparel does more than just provide a unified look. Branding goes beyond a logo and extends to the culture of your organization. 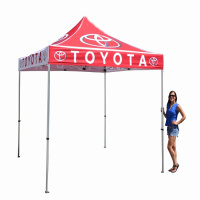 Customers, clients, and suppliers will associate your logo with the people who are wearing it. They’ll remember how they were treated, how their experience was with your team. How to Choose the Right Branded Apparel for you?Consider the setting and the type of culture your individual company has (is it very professional? Casual? Friendly? Loud? ), and let all of that influence everything you choose from the color to the fabric to the style. etc. As always, if you need help deciding, give us a call. We’re happy to discuss all of the options to figure out what works best for your company. 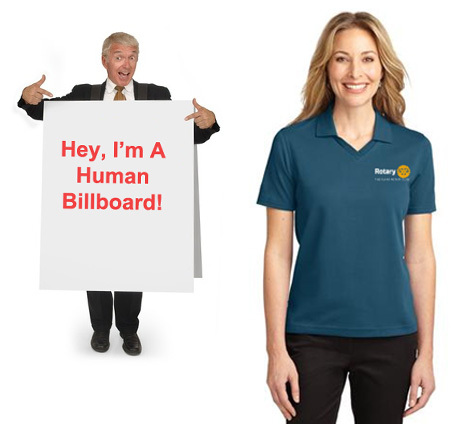 Like a human billboard, every employee, customer and family member, who wears branded apparel, advertises your brand to the WORLD! Tell us as what your looking for, your event theme, or any other important information.